With this product, you earn 52 loyalty point(s). 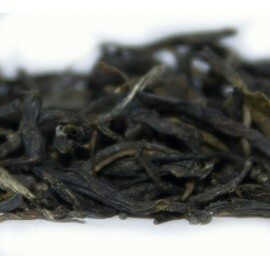 52 point(s) = £0.52. 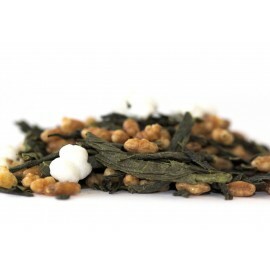 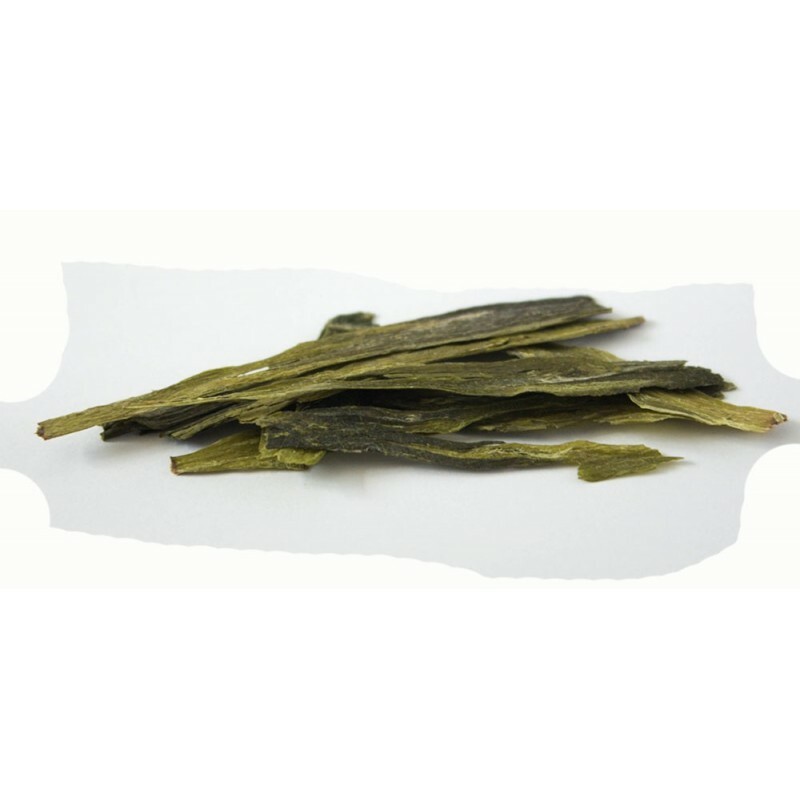 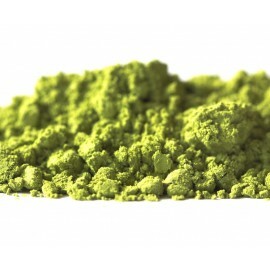 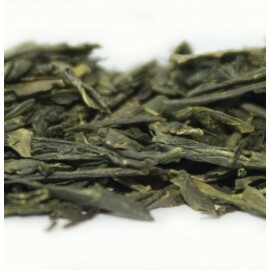 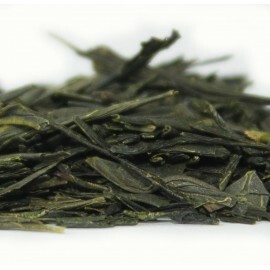 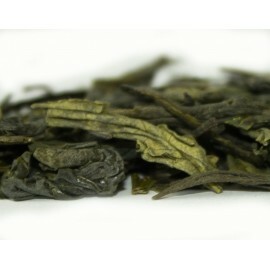 This spectacular looking green tea is from the Anhui province of China. 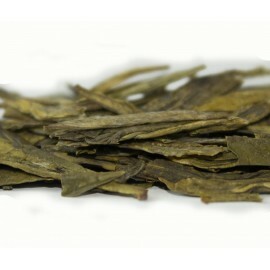 It is an unusual looking handcrafted leaf. 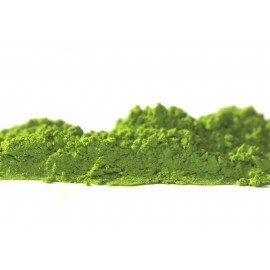 Bright green in colour, long and flat. 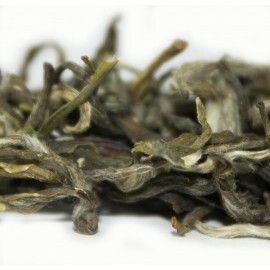 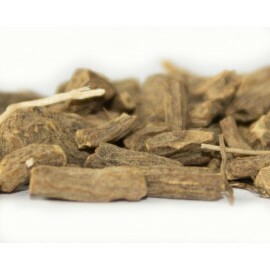 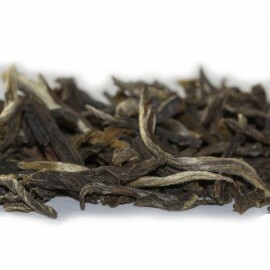 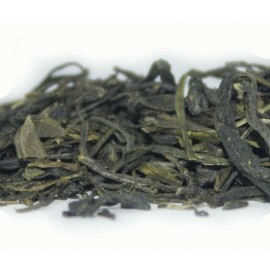 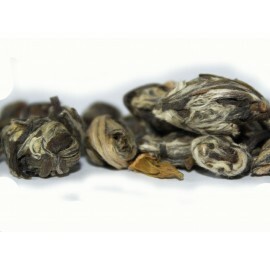 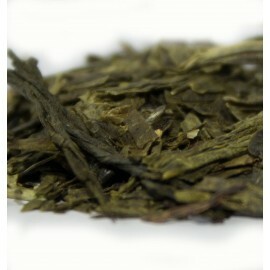 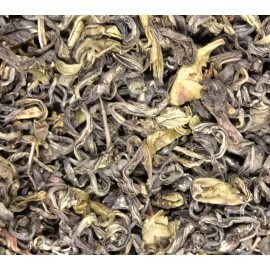 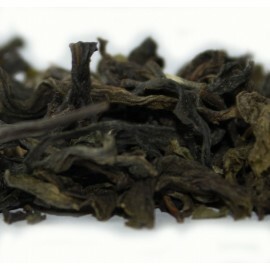 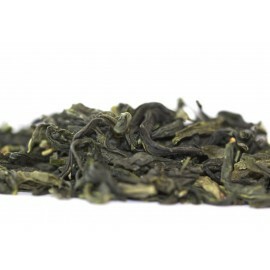 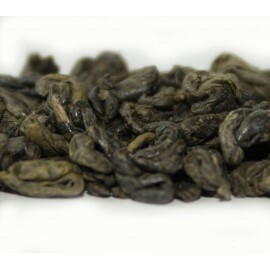 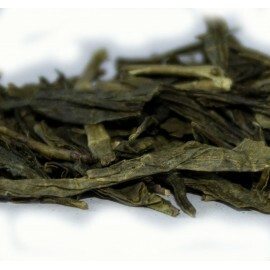 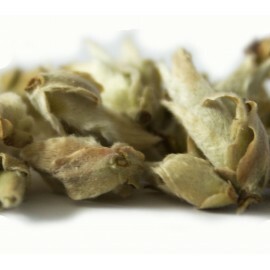 Hou Kui means, means Monkey King, and this is considered to be one of the great Chinese teas. 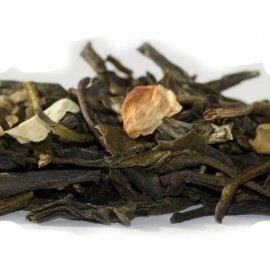 It is definitely a tea to savour.